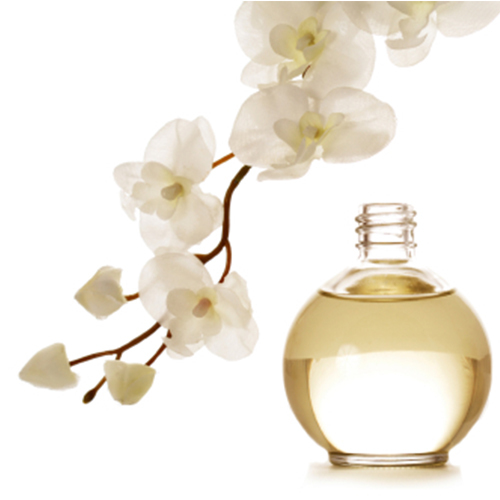 Fragrances are used in products we all encounter on a daily basis. These items can include anything from cosmetics and toiletries, to household cleaners and scented candles. But did you know that “95% of chemicals used in fragrances are synthetic compounds derived from petroleum”? And many of these scented products contain chemicals “capable of causing cancer, birth defects, central nervous system disorders and allergic reactions.” It is extremely important when your family chooses scented products, to choose those identified as “non-toxic”.